Create a flawless makeup base and get that youthful, glowing skin with T.A.R. 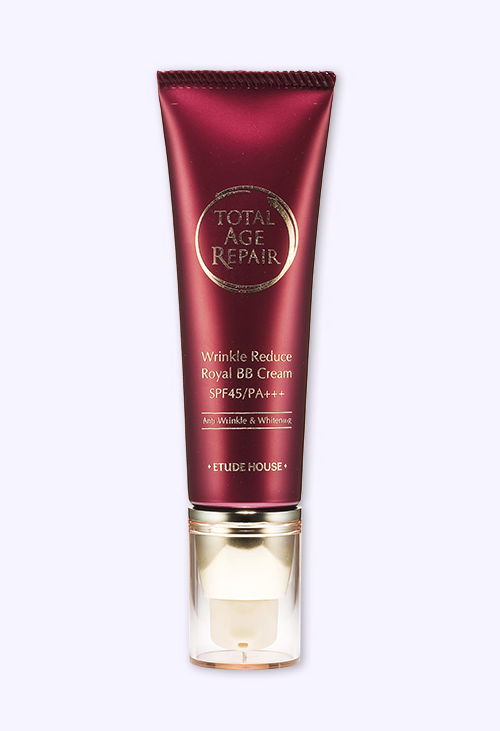 Wrinkle Reduce Royal BB Cream. With SPF 45/PA+++, Immortelle Flower Extracts, and Royal Jelly, this beauty balm is packed with skin-perfecting benefits aside from being an amazing foundation alternative. Available in shades of Light Beige and Natural Beige.